Blue Med Islands hasn't added a story. Save the Earth and Ocean Post Your Ad for selling a Used Object . Save Money, creating a Local and Global Economics. Reduce Reuse Recycle. Save The Planet and All Living Beings . Exchange Program "Global Marketplace Used for Protection" Earth "Oceans Your Marketplace for Selling your Things Used and Save the Planet"
"A Community of Global Market Open to all citizens of the Earth who want to give an Economic Contribution to the many Projects of the 'Environment Protection. Ocean. & Animals. Projects needing Economic Resources Constants. One Marketplace space where you can recover resources from the many objects and things we have in excess That still could be used avoiding moreover they become waste: An ecological Practice for reducing pollutant productions. 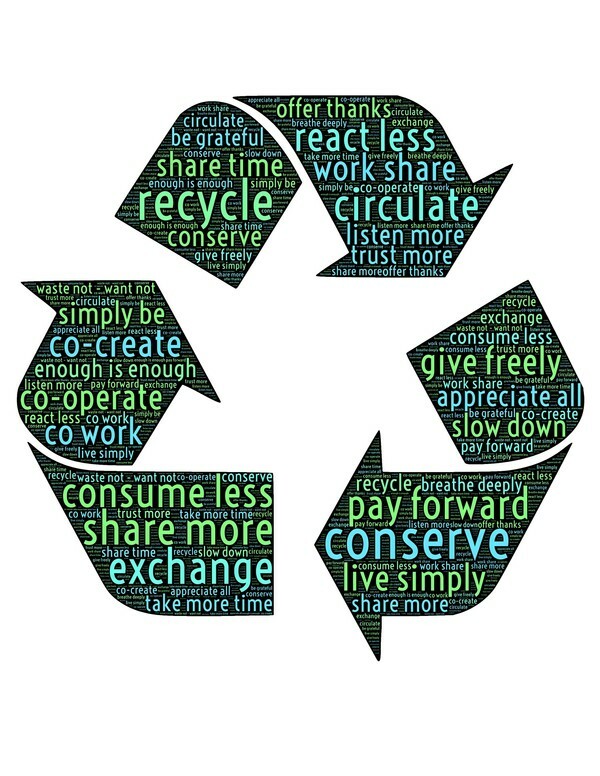 L 'idea of Reusing items That can still be gains, Recycle Commodities huge value ecological, Save Money, creating a Local and Global Economics. y actively taking part in the Protecting the planet and its Inhabitants .join Share, and spread the 'initiative amongst your Friends and Family. Save the Earth Ocean Post Your Ad for selling a Used Object . The Person who sells the 'Object Used Public' s announcement in the Facebook group (App and platform at the moment Work In Progress) need a Pay Pal account to Communicate to the Manager of the Platform set price on cost of shipping and agreed with the Buyer depends on shipping area. Local or International .l 'Buyer Pay to Which the object and' interested platform with links Placed at the disposal of Fundrazr. Platform The fees 8%. 50% excluding shipping costs of 'Object Purchased is donated to an association or will more associations or projects, Group members Donation Program Save The Earth and Ocean (The Donation to' be divided into More than Donation Projects) the remaining 42% it is returned to the Seller of the 'Object. Blue Med Islands hasn't posted any updates yet. 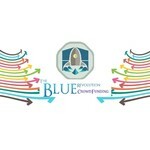 Blue Med Islands is managing the funds for this campaign.